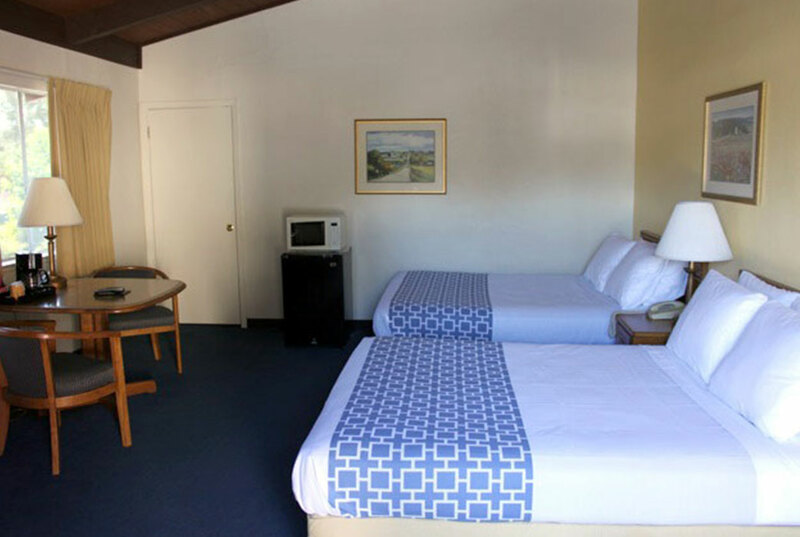 The Jackson Lodge is conveniently seated in a quiet location below historic Highway 49 in Amador County south of Sutter Creek just three hours from Yosemite National Park. 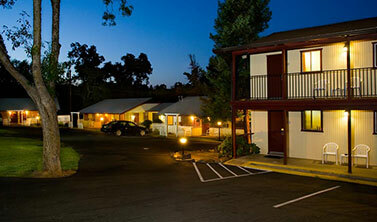 Our location is nestled in the Sierra Nevada foothills and steeped in California Gold Country lore. 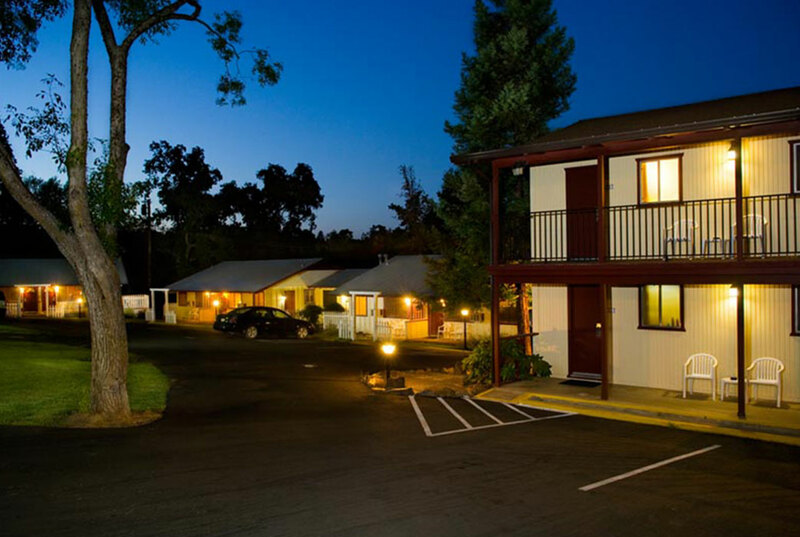 Our quaint Jackson California hotel is encircled by pastoral oak woodland views with the sprawling vineyards of the Shenandoah Valley and the raging white water of Sutter Creek nearby. 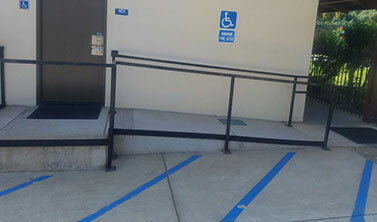 We are less than three hours east of South Lake Tahoe, and Carson City, Nevada. 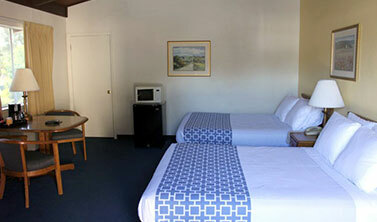 Our country setting is ideal for couples on a weekend getaway and families discovering the Mother Lode trail. 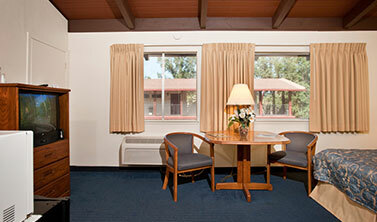 At the Jackson Lodge, our focus is on guest satisfaction. 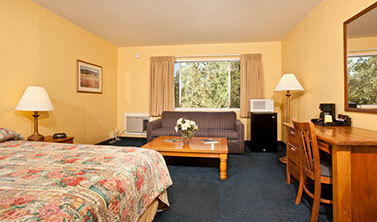 We are pleased to offer genuine hospitality to our local guests as well as those visiting from out of town. 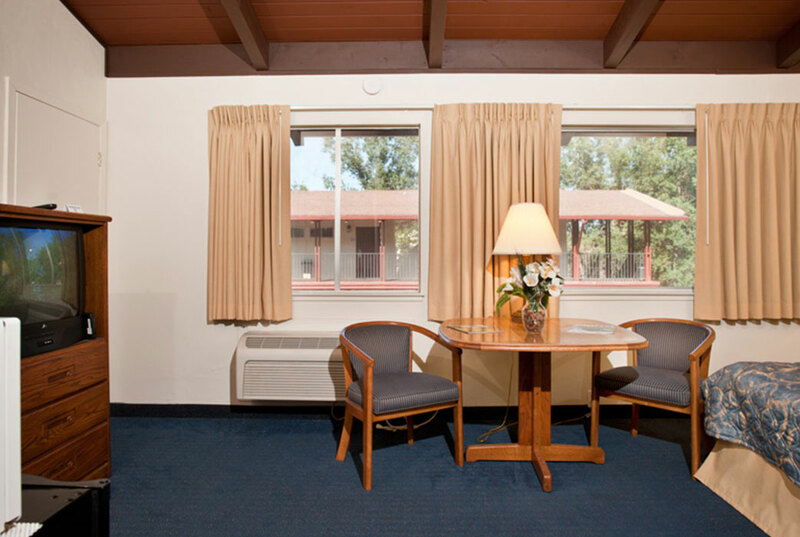 The Jackson Lodge offers complimentary guest services and room amenities to make your stay as enjoyable, comfortable, and as pleasant as possible. Hotel guests enjoy many amenities including a complimentary continental breakfast which is served in our lobby each morning. Our large, heated swimming pool is open seasonally and is a great way to unwind and relax after a long day of sightseeing, hiking, or skiing. During the summer months, the pool can be enjoyed from 9:00 AM to 10:00 PM daily. 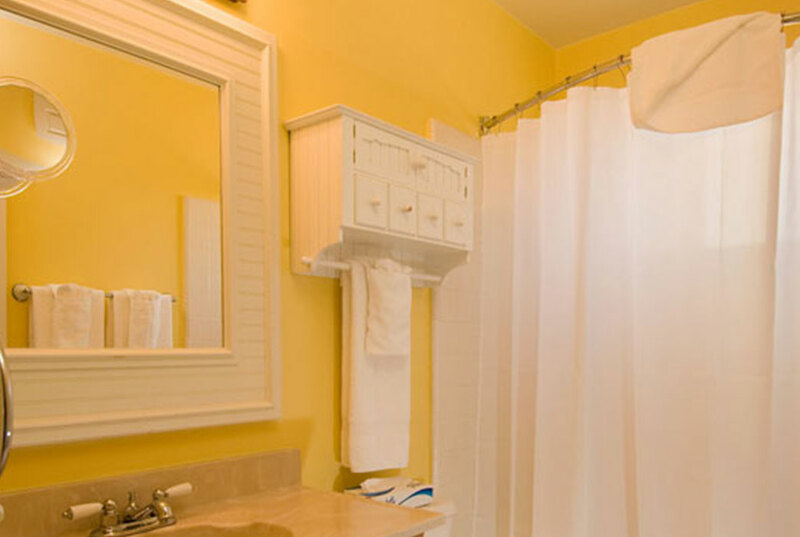 Additional in-room conveniences include 25” color TV’s with cable channels, refrigerators and microwaves, coffee makers, kitchenettes, patios, two-line phones with data ports, complimentary local and 800 calls, and voice mail. 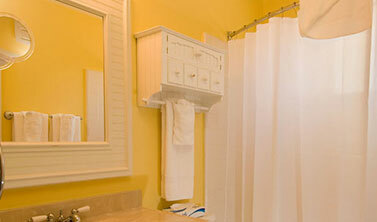 Our accessible rooms are fitted with tub/shower combinations, or roll-in showers and many accessible features. Select accommodations include wall safes and fireplaces. 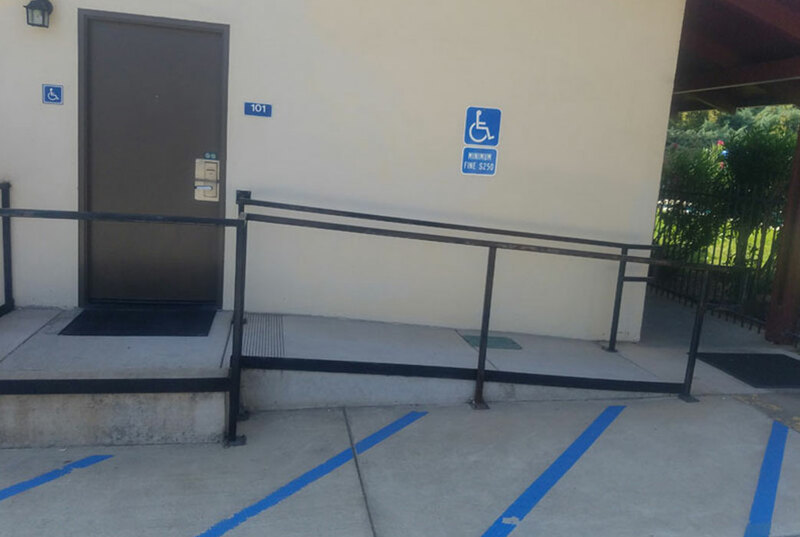 As your staging point for exploring California Gold Country, the historic Amador County, and California’s premier fishing and camping spot, Lake Camanche and Sutter Creek. Jackson is the perfect vacation spot for travelers that are outdoor enthusiasts craving adventure. A few recreational activities that our guests enjoy include wine-tasting, skiing, and gold mining. 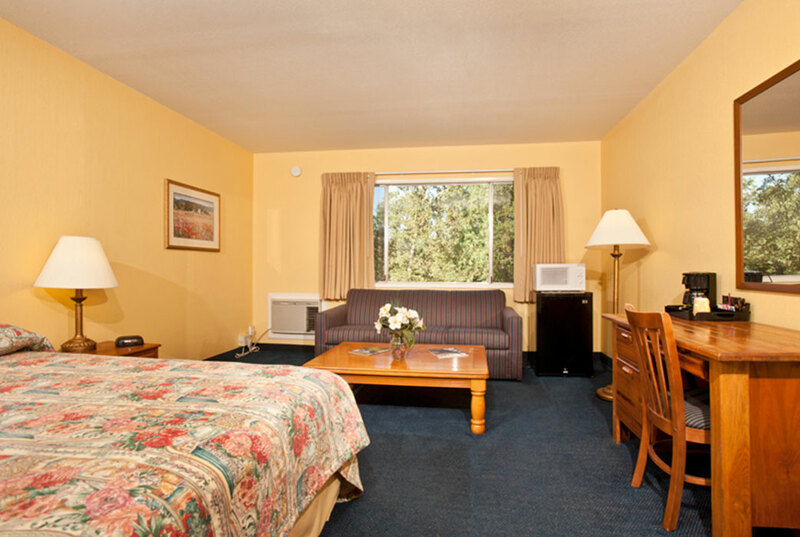 The Jackson Lodge is also conveniently located near Sutter Ridge Winery, the Jackson Rancheria Casino Resort, and the Roaring Camp Mining Co. Whether travelers are looking for a relaxing weekend getaway or a vacation that is full of adventure, the Jackson Lodge has the perfect setting to accommodate our guest's needs comfortably.